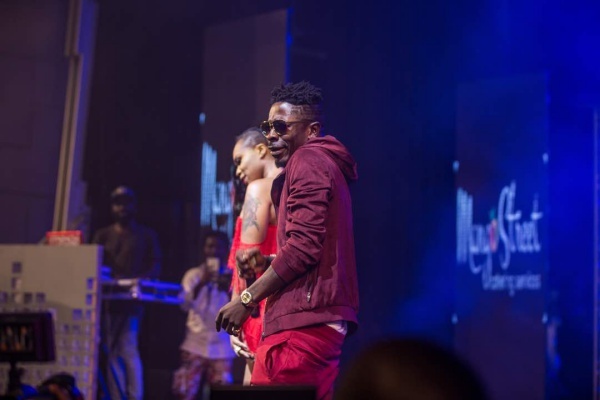 Ghana’s acclaimed Dancehall King Shatta Wale has stated with strong emphasis that Rappers Sarkodie and Kwaw Kese are currently very poor financially and they are refusing to accept that publicly. 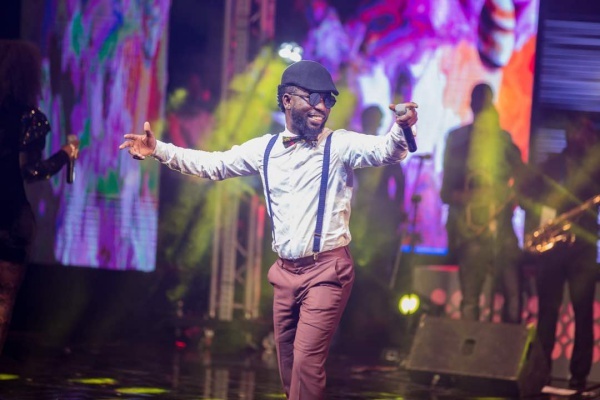 The Zylofon Signee has described his colleague musicians Sarkodie, and Kwaw Kese as “Very Poor”. Speaking on Kumasi-based Luv FM, the ‘Gringo’ hit maker said many so-called A-rated artistes are poor but do not want the public to know. 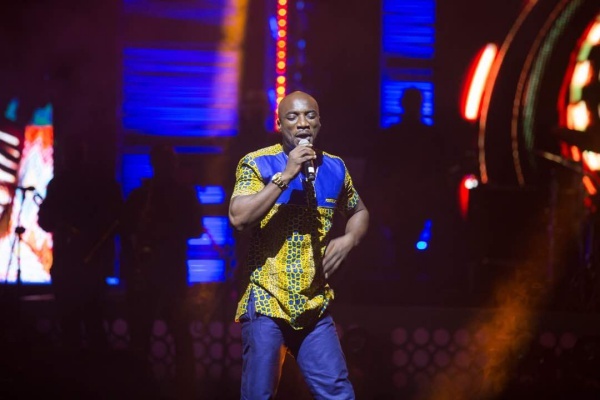 He said the Ghana music industry has a big problem, which is that artistes are paid lesser wages for performances. 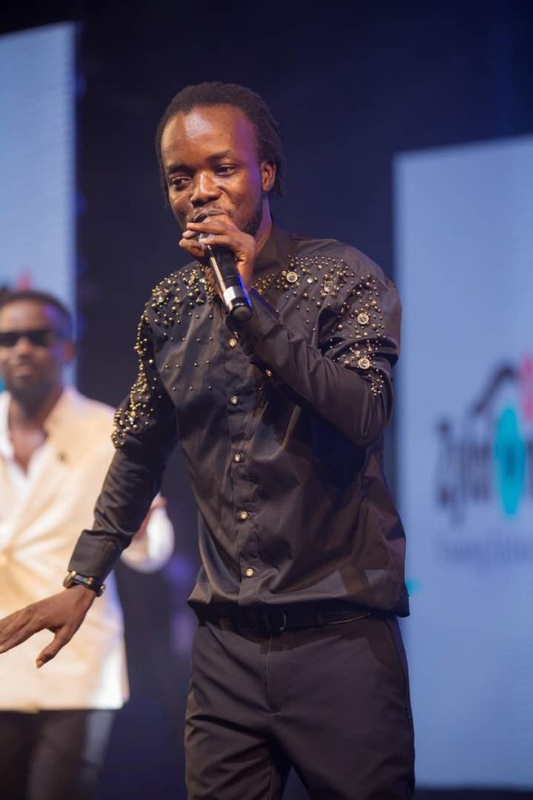 “I am talking about the problem that it is in the music industry that they know it’s a problem which they don’t want people to know, because when people know that right now Kwaw Kese is very poor, Sarkodie is poor….” He said. 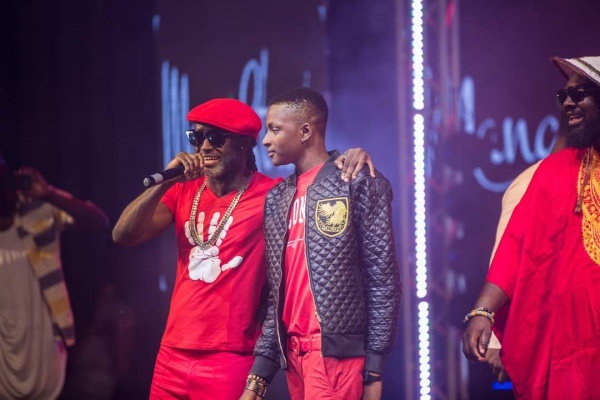 According to him, he will continue to fight the system until Ghanaian artistes are paid well for their performances. 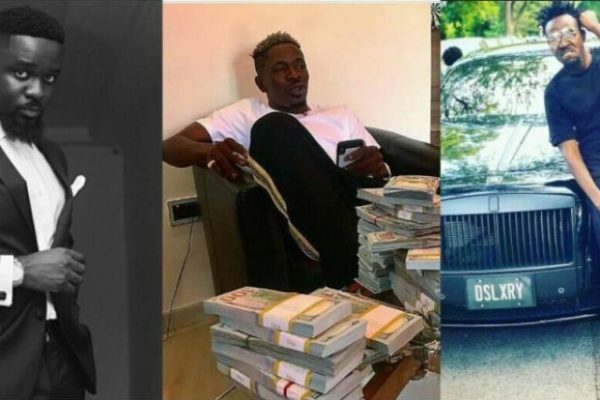 Shatta Wale’s latest ‘attacks’ come on the back of a previous rant against the aforementioned artistes. 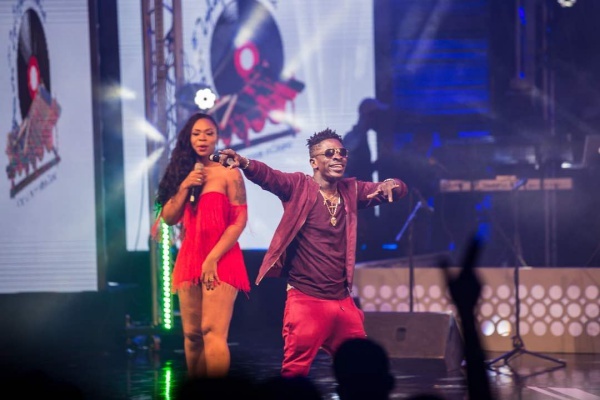 Shatta Wale yesterday, September 22,2018 held a press conference to unveil the cover art for his upcoming ‘Reign’ album at the Kumasi City Mall. ‘The Reign’, is the third album for Shatta Wale and the first under Zylofon Music label with 17 tracks produced by Mogbeatz, Baddoneh, ShawerzEbiem and DJ Milzey. 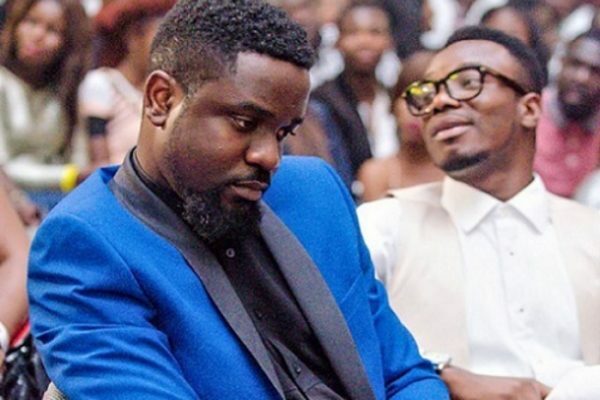 What is your greatest fear?’ was arguably the most difficult question for Sarkodie during his interview with Andy Dosty on Hitz FM as it took the rapper some seconds before he answered and even that, he did not give a straightforward response. “If I say anything, it’s because I have to say something but I have to think about it” he said. His answer earned him some applause from the panelists for having shown that he is “a family man”. 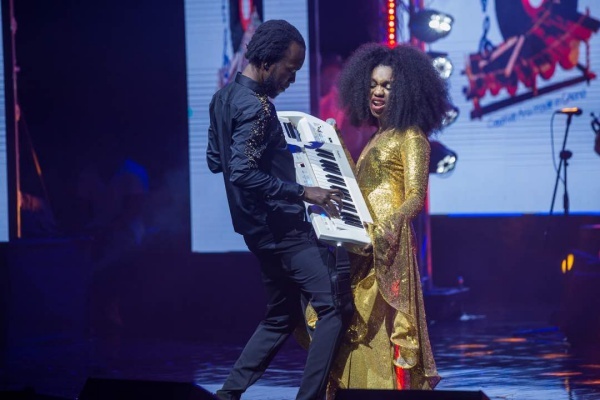 Known in private life as Michael Owusu Addo, the musician tied the knot with his girlfriend and baby mama Tracy, on July 17, this year. 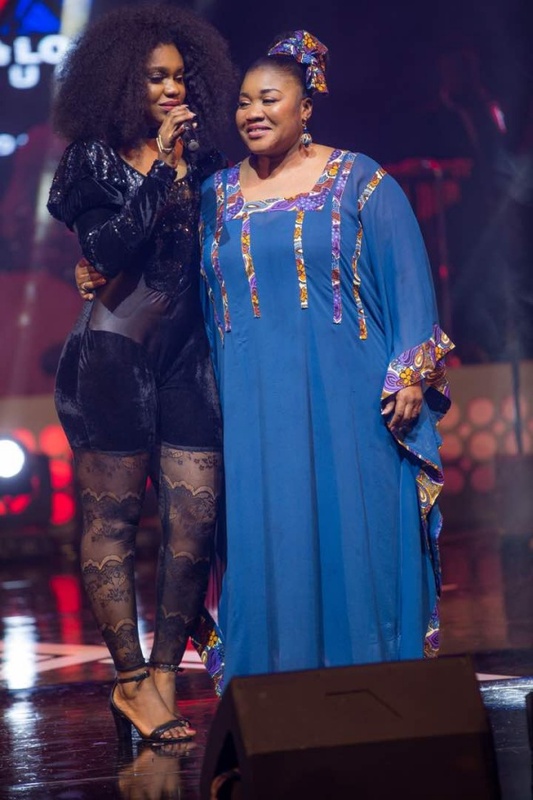 The two who have known each other for 10 years, have a daughter called Titi. She turned 2 in April. 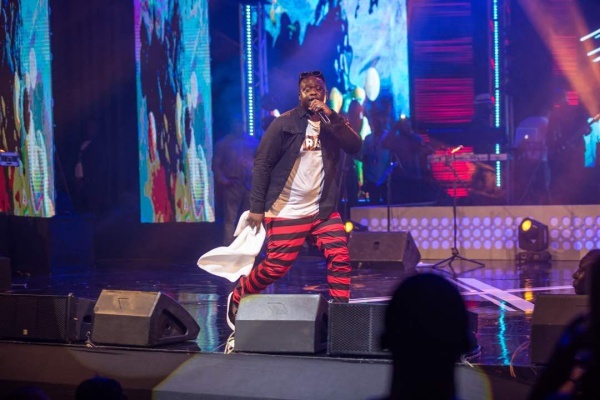 Sarkodie was involved in an accident on his way to Asante Akyem Agogo in the Ashanti Region to perform at a concert organised by Highlife legend Amakye Dede. 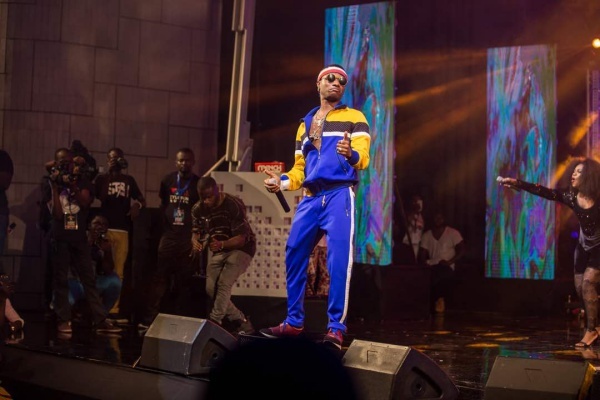 The incident occurred on the ‘Kumasi Agogo road’, on Easter Monday April 2, 2018, but thankfully the ‘Wake Up Call’ rapper is fine and well and is currently in Agogo township according to sources. 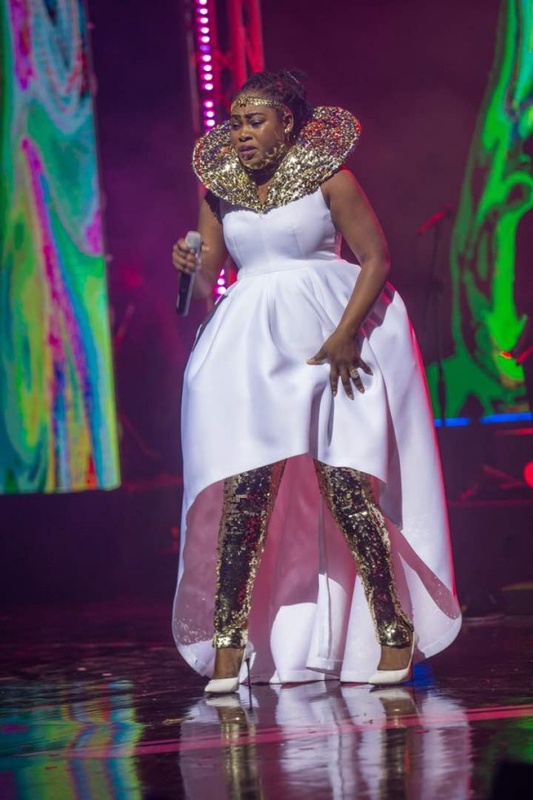 “Last night was pure madness with the people of Agogo … Day didn’t start too well but one energy I try never to entertain is the “Negative” One ..You should too😊 God keep us all Safe 🙏🏾 I Love all of you ❤❤❤❤”. 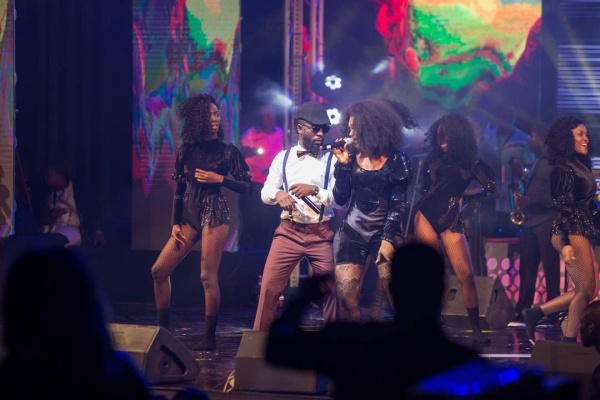 Sarkodie was billed to perform at the program with Abrantie Amakye Dede. Here are some facts gathered about the accident. 1.He traveled by air from Accra. So many people have wondered why Sarkodie was traveling by road when he could just have used a flight. 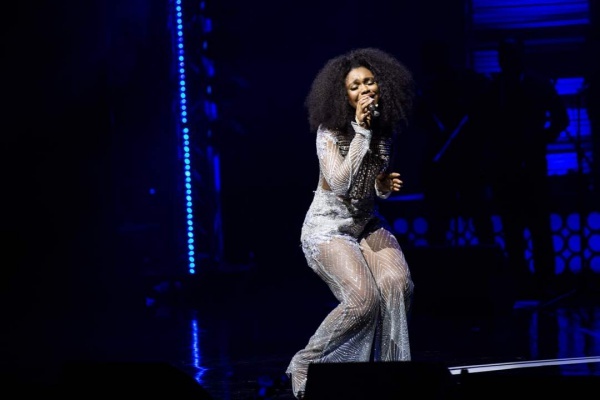 Well, Sarkodie didn’t go on that journey by full road. He went by air and we’ve seen him at the airport in videos. Definitely, when you get to the airport, you would still have to use the road for the rest of the journey. 2.No serious injuries although he looked traumatized. Yes, it’s been confirmed that, he didn’t suffer any serious injury and he looked fit when he came out of the car. In one of the videos that was making rounds, he was seen pointing the accident scene to another person who offered her ride to him to get to his destination. In one of the videos, some people saw him in a taxi and thought Sarkodie was traveling around with a taxi. That is an erroneous impression. When the car that went to pick him up at the airport got damaged in the accident, there were no cars there to get him to continue the journey, so he had to pick a cab, but before he could move, someone offered her car, and that explains why he was coming out of a taxi to get into another white private car. We don’t want to believe that was an attempt by someone to hurt him or kill him, but from what we’ve gathered, another car collided into theirs and that made theirs lose track and skidded off the road. Yes, it wasn’t a major accident and we thank God for their lives. We gather the concert happened successfully. 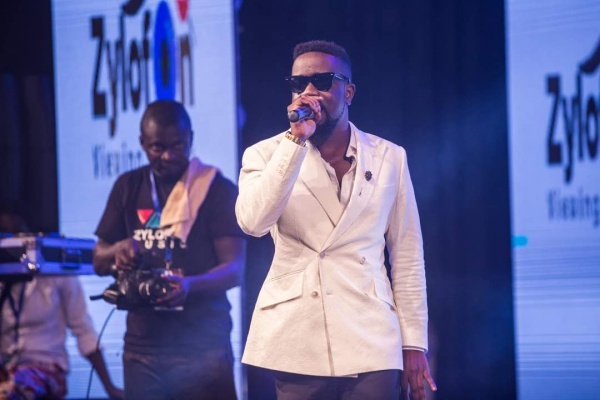 The multiple award-winning rapper Sarkodie, has added his voice to the campaign for road safety on our roads in Ghana. www.entertainmentgh.com has taken notice! 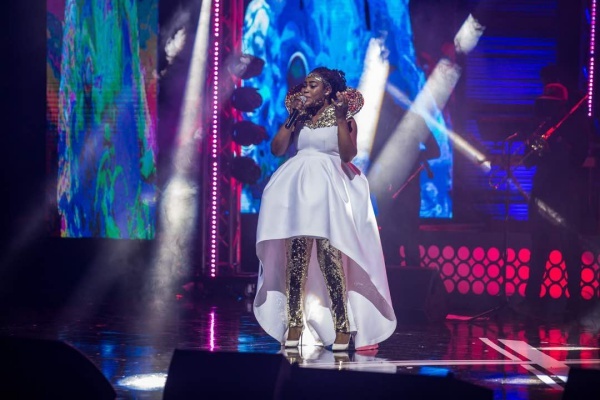 The sudden demise of Ghanaian artiste Ebony and two other friends in a road accident is what has revived the campaign on road safety. 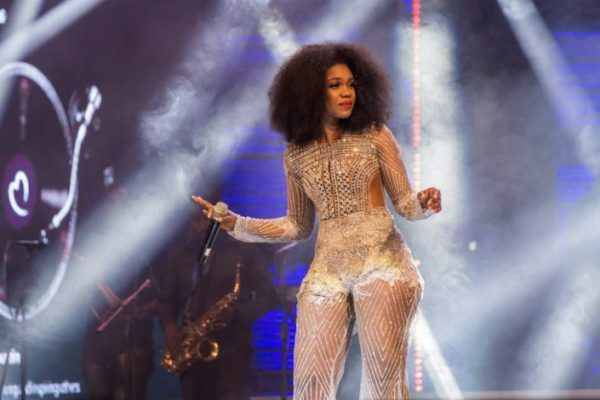 To address some causes of road accidents and ways to curb them, Sarkodie has released a song titled “Wake Up Call”. 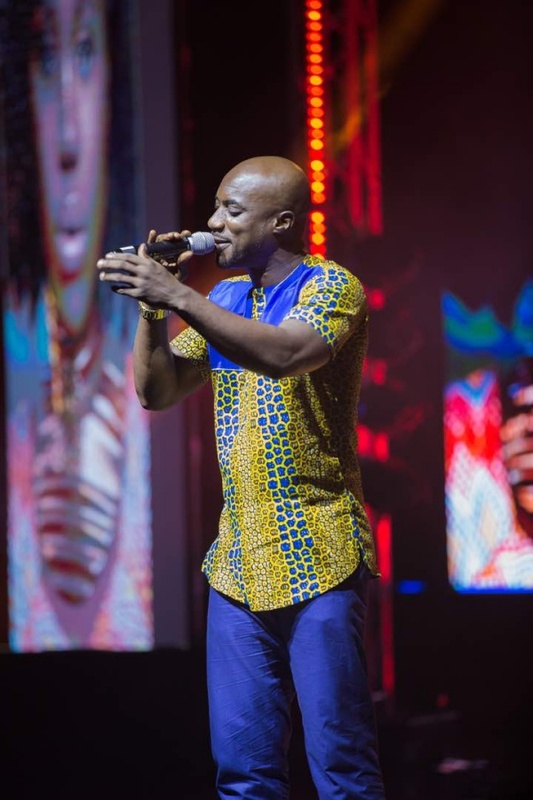 The song which features singer Kwabena Benji and produced Willisbeat urges the government to fix bad roads and also enjoins the police to enforce traffic regulations. 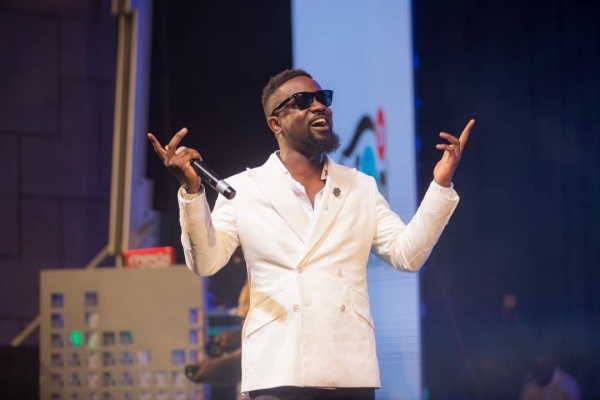 Award winning Rapper, Sarkodie is reportedly involved in an accident on his way to Asante Akyem Agogo in the Ashanti Region to perform at a concert organised by Highlife legend Amakye Dede. 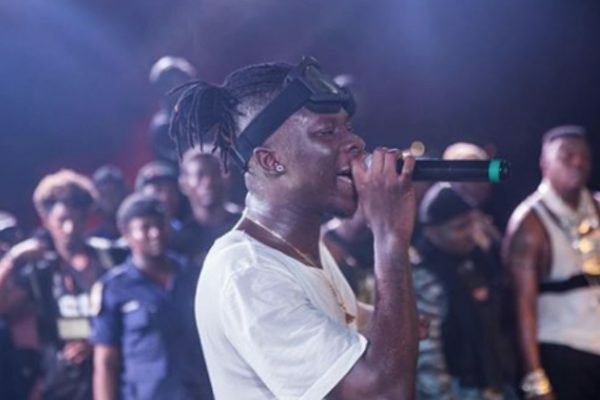 The incident occurred on the ‘Kumasi Agogo road’, on Monday April 2, 2018 but thankfully the ‘Wake Up Call’ Rapper is fine and well and is currently in Agogo township according to sources. 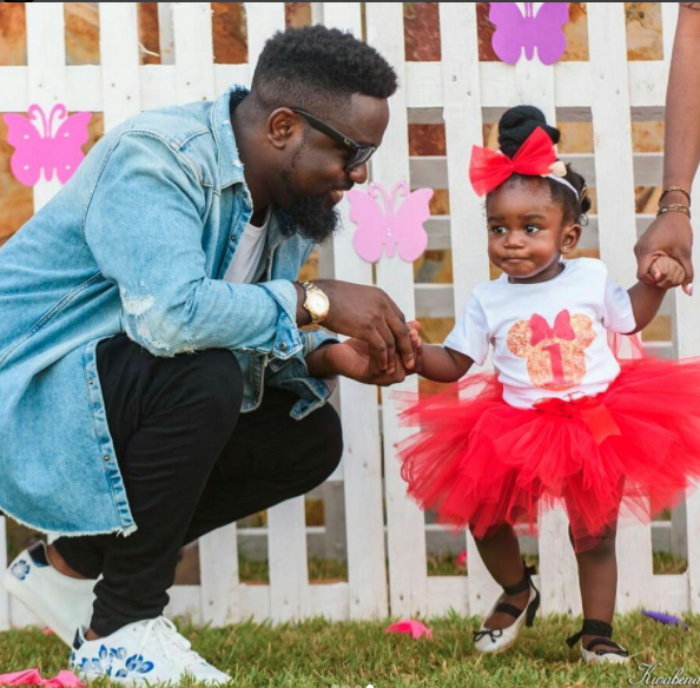 Award winning Rapper Sarkodie has revealed that his daughter has affected every part of his life positively including his music. 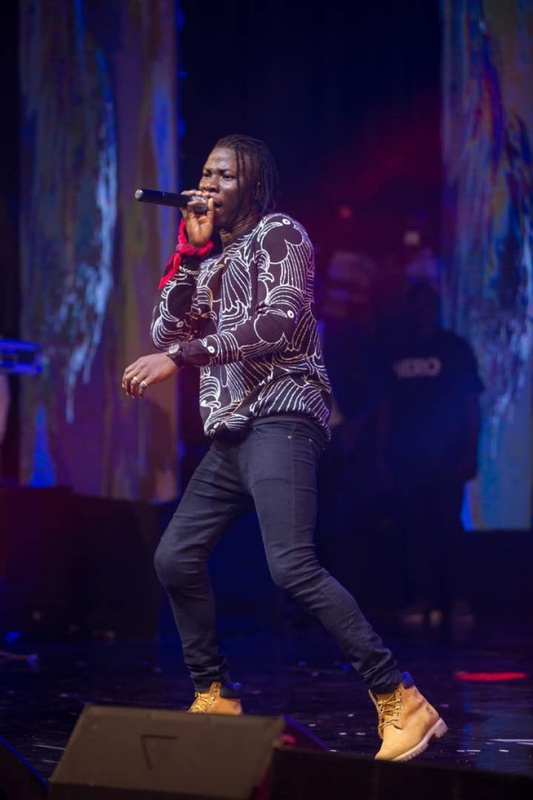 The BET Award winning Rapper who was explaining the inspiration behind his much anticipated ‘Highest’ album at an exclusive album listening session in Accra on Friday August 18, 2017, said his daughter Titi is his biggest inspiration for the album. “The little one she actually played a major role in the album. She changed the world storyline and changed my mindset. I am now a bit sensitive with the things I say”. 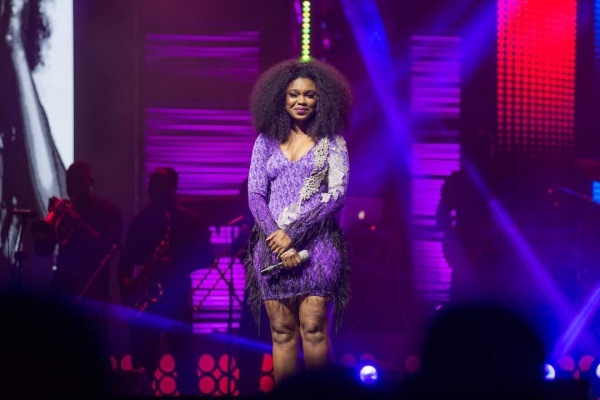 Little Titi’s influence on her father is evident in some songs on the album and even on the official album cover arts. 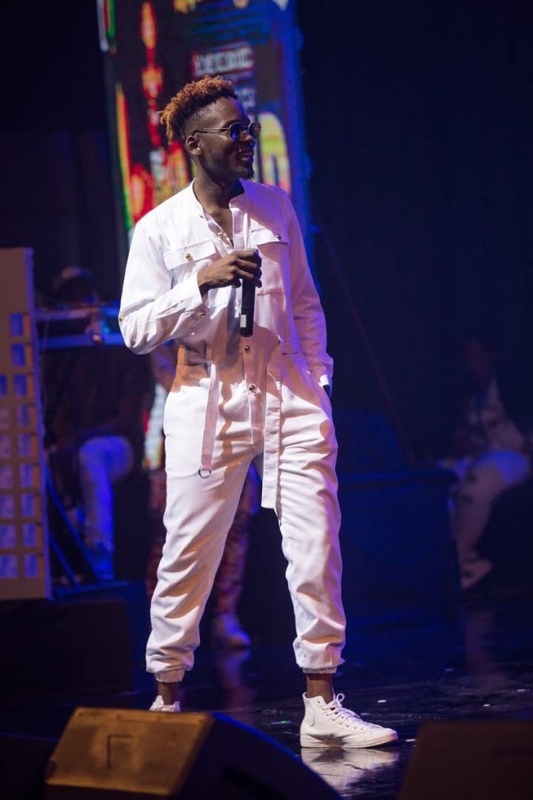 The ‘Highest’ album is set to unleash his latest offering of stellar African influenced hip-hop sounds to the world, Sarkodie announced the album at an exclusive listening event at the plush ElectroLand Showroom in Accra, Ghana where he also treated his fans to screenings of cinematic visuals for 6 tracks from the project. 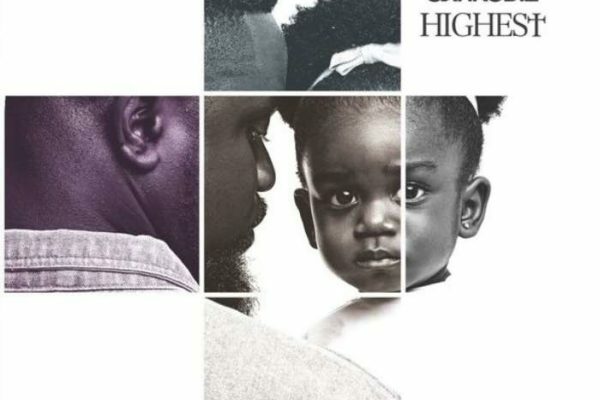 At the Listening/Screening event, Sarkodie described “Highest” as his most challenging project yet. 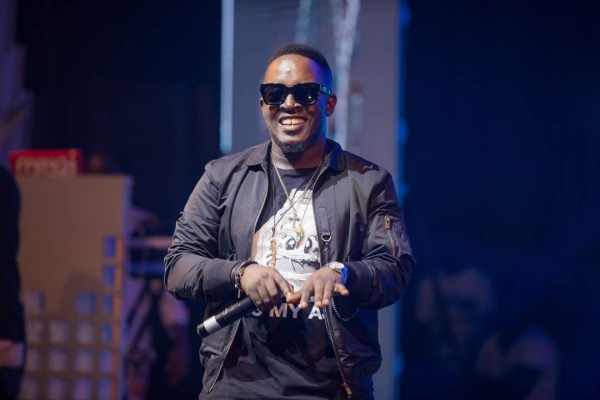 He also stated that it is a celebration of his achievements. From that kid on the streets of Tema to selling out venues across the Globe. 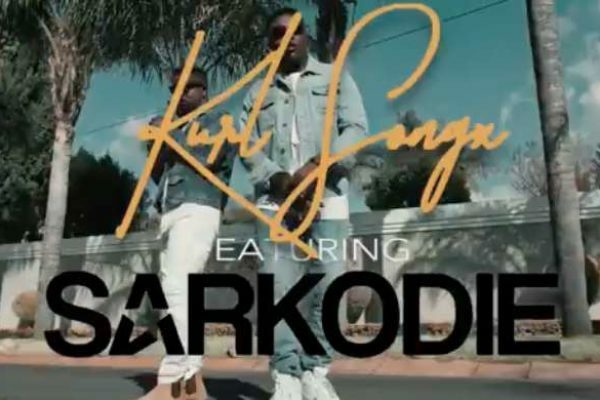 King Sark is ready to take his brand of fearless and contagious hip-hop hits to even higher heights. Scheduled for release on September 8th 2017, ‘Highest’ is a collection of 15 brand new songs, 3 interludes and a bonus track. 19 tracks in total as displayed on the official album track-list. An incredible collection of solid Hip-Hop and Afro-Beats cuts that are set to push him even further into the international stratosphere. 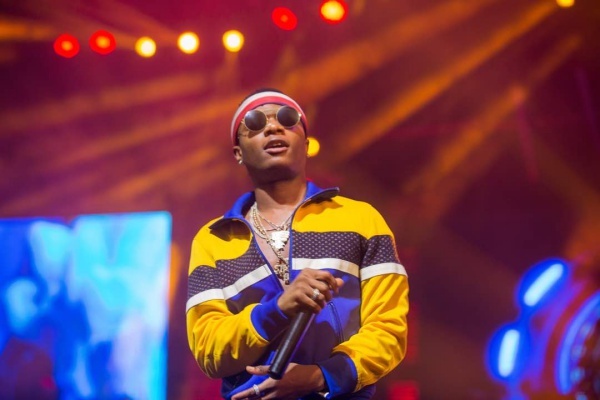 Highest features some major local and International acts such as his long-time friend and Producer Jayso, UK’s very own Big Narstie, Victoria Kimani (Kenya), Moelogo (UK), renowned Spoken Word artist Suli Breaks (UK), Korede Bello (Nigeria), Praiz (Nigeria), Yung L (Nigeria), Joey B (Ghana), Jesse Jagz (Nigeria), Flavour (Nigeria) and Bobii Lewis (UK). 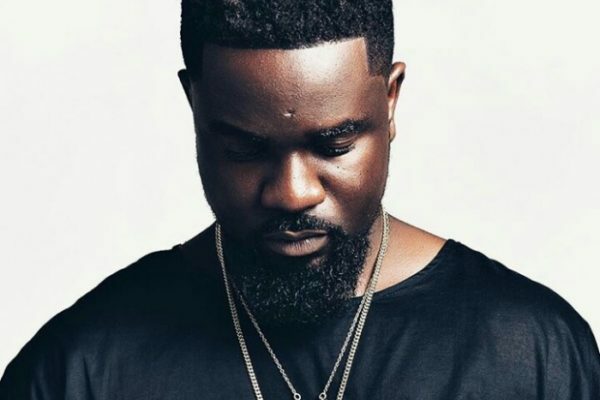 Named as one of the biggest Hip-Hop acts on the African continent by The Guardian and with four hugely popular and acclaimed studio albums to his name, the Ghanaian hip-hop artist and winner of the Best International Act: Africa at the 2012 BET Awards Sarkodie has announced the release of his highly anticipated fourth studio album ‘Highest’. 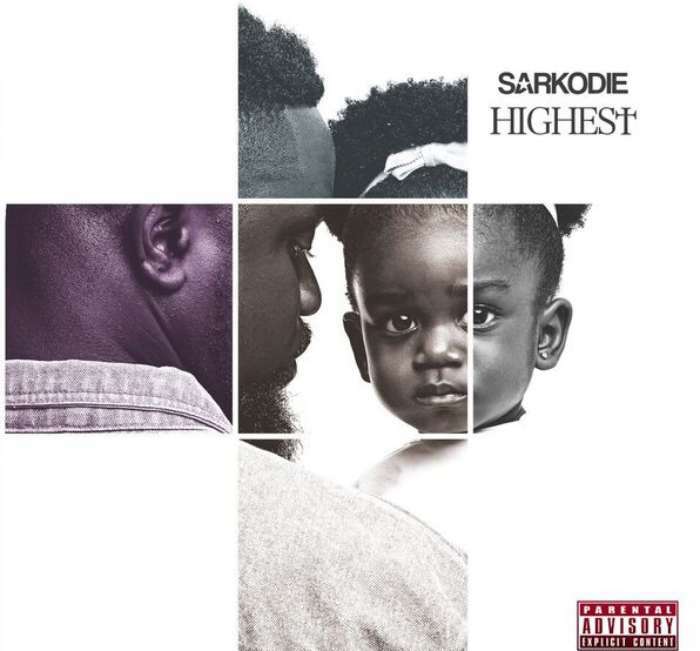 The “Highest” album will be marketed and distributed by Sarkcess Music in partnership with Dice Recordings, a UK based Record Label. 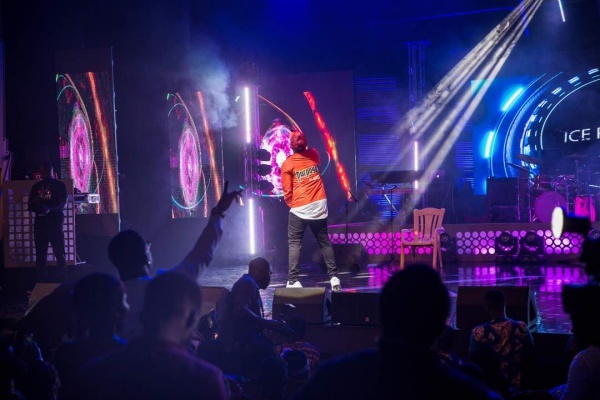 Set to unleash his latest offering of stellar African influenced hip-hop sounds to the world, Sarkodie announced the album at an exclusive listening event at the plush ElectroLand Showroom in Accra, Ghana where he also treated his fans to screenings of cinematic visuals for 6 tracks from the project. 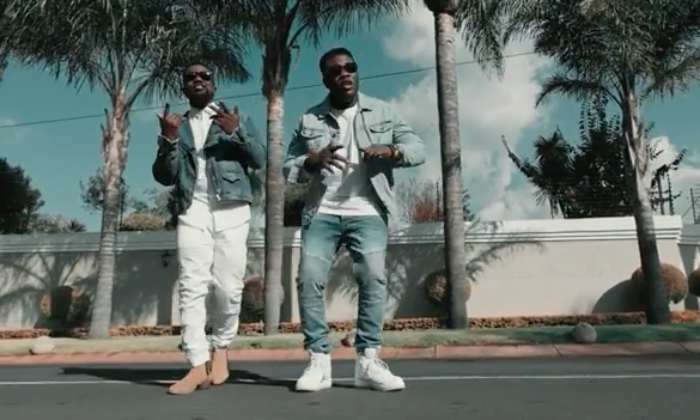 Official video of Kurl Songx’s controversial hit single “Jennifer Lomotey” ft. Sarkodie is finally out. 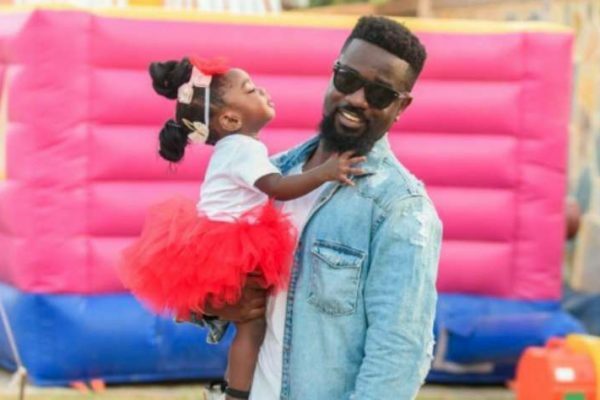 The video was directed Justin Campos for Gorrila Films and song produced by Kaywa for Highly Spiritual Music / Steaman Entertainment Inc.
Interestingly, the controversial line in Sarkodie’s Rap which got Krobos angry, has still not been edited out.